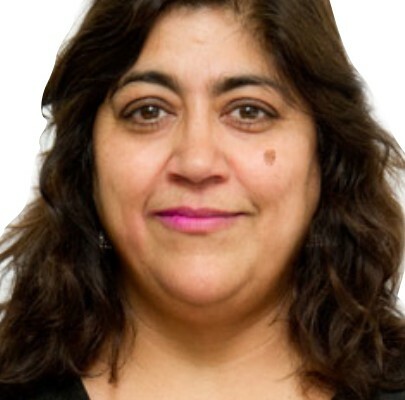 Gurinder Chadha is one of the UK’s most proven and respected Film Director and Producers. 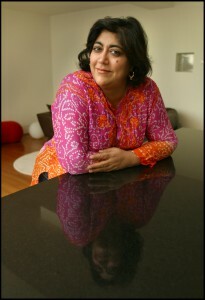 Her award-winning films - Bend It Like Beckham; Bride and Prejudice; Angus Thongs and Perfect Snogging, and others - have earned over $300 million. Her last film - Viceroy's House, Starring Hugh Bonneville, Gillian Anderson, Michael Gambon and Om Puri was a global success and available on DVD and Blu-Ray now. Her films have received Nominations from the Golden Globes, BAFTA, European Film Academy, and the Writers Guild of America. 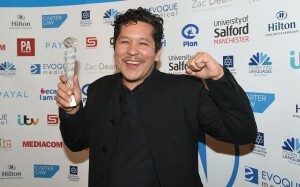 Originally from California, Paul Mayeda Berges has Written and Produced eight award-winning films with Gurinder Chadha. 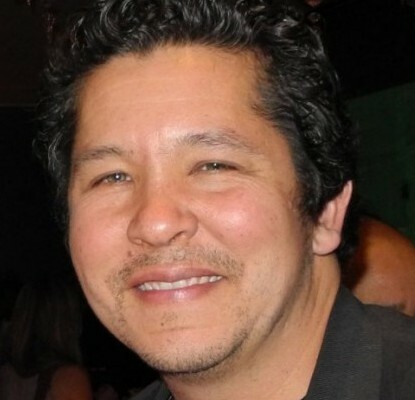 He was a Programmer for Public Television in San Francisco and made his directorial debut with The Mistress of Spices.